This week, the Angels on Fire bring you Tips for First-time Drinkers. 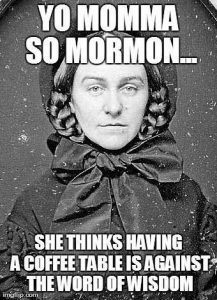 We asked other Post Mormons to share their advice, and we have brought it all to you! The Protect LDS Children Movement grabs a headline in Austrailia, and the next event will be June 10th, National Children’s Day. Get your button today! Next, we welcome Mental Health Therapist Tim Birt on the show to discuss two issues hot this week. First, a screenshot from the LDS website defining an inability to feel The Spirit as a sign of mental illness. And second, the announcement of the official divorce of the Boy Scouts of America (now called Scouting) and the LDS church. Colleen updates the listeners on the Sister Missionaries who have been coming each week. 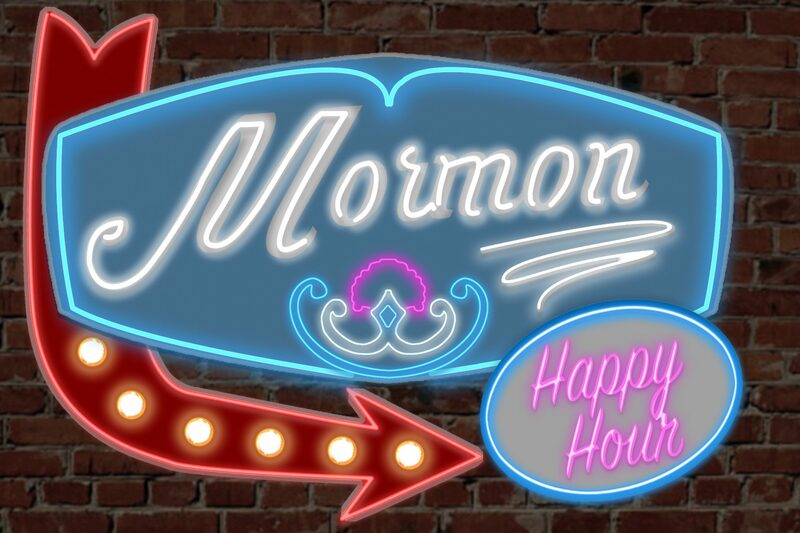 And in celebration of Mother’s Day, we share with you “Yo Mama’s So Mormon…” Catch the uncut video version of this episode on Patreon, with oodles of bonus content!